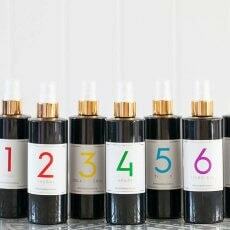 Organic Chakra Body Mist with gemstone essences bottled in Miron violet glass. 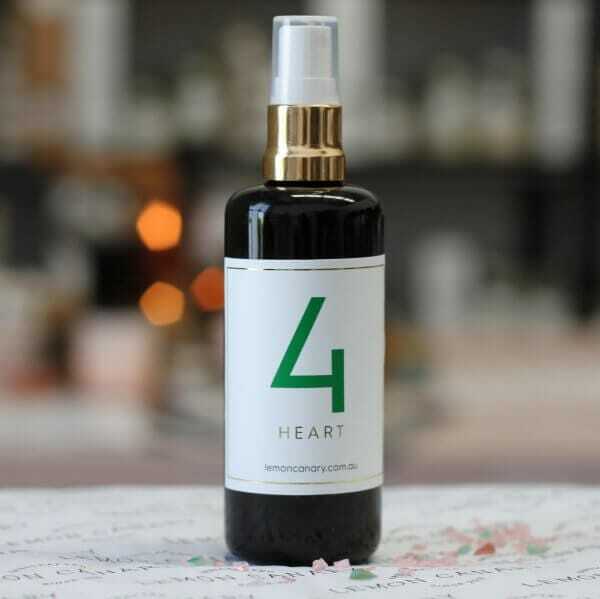 I have lovingly blended this organic chakra mist​ to help open and balance your Love Chakra. Use: Shake well. Spray liberally in you sacred space, over your face/body and around your home or workplace. 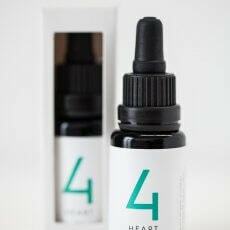 This mist is also useful when doing light work and can assist to connect with inner love. 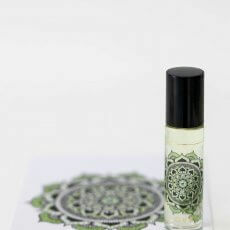 This blend was created to open and balance your Love Chakra. 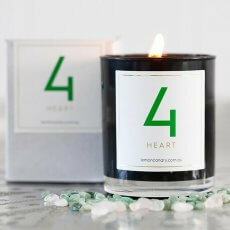 Encourages unconditional love, compassion and forgiveness. Creates a loving, caring environment. Releases pain. Opens you to receive. Allows you to give. Assists with healing after loss. Promotes self-love. *Please consult your health professional before using any product containing essential oils during pregnancy, breastfeeding or if you suffer from other medical conditions. This product is for external use only. Keep out of reach of children. This product is not intended to cure, treat or prevent disease. Individual results may vary.